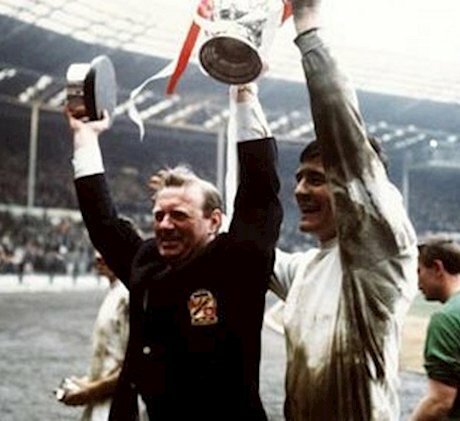 "I can't help but smile whenever I think of him," Swindon legend Don Rogers told us this morning, after the sad news that former Town manager Danny Williams, who led the Robins to League Cup glory in 1969, has died aged 94. "I've just been speaking to John [Trollope] about it, and we both agreed what a fantastic manager he was. "He just encouraged us all the time and kept the instructions as simple as possible. He left it to Stan [Harland - pic below] to be his voice on the pitch. "My overall memory of him will always be how much he made us laugh. Training was never a chore. He gave us confidence, which is why we did so well at the time - our Wembley win & promotion to the Second Division." 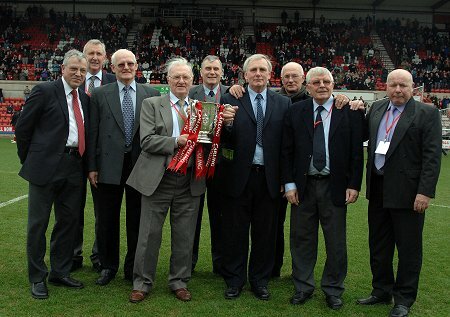 In the 50th anniversary season since that great day on 15th March 1969, it was hoped Williams could join the other remaining players at the dinner celebration planned for later this year, but his passing means the picture below is the last time they were all together with the trophy to mark the 40th anniversary in 2009. "Danny was at the club for two spells as manager, then as general manager for a long time," added Rogers. 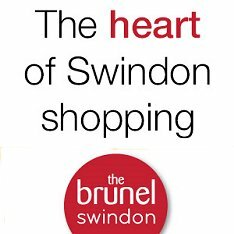 "He was part of the club and loved Swindon, and you just don't get that anymore in football so much." "I'll miss his laugh and his smile. Especially when he was lifting the trophy at the final whistle. "No one really gave us a chance, but Danny knew we could do it."